Being a daughter of a physical therapist, Sara was exposed to the career path early on, and saw the impact it made on people’s lives. She knew that she wanted to help people for a living, and loved that physical therapy correlated with her active lifestyle. 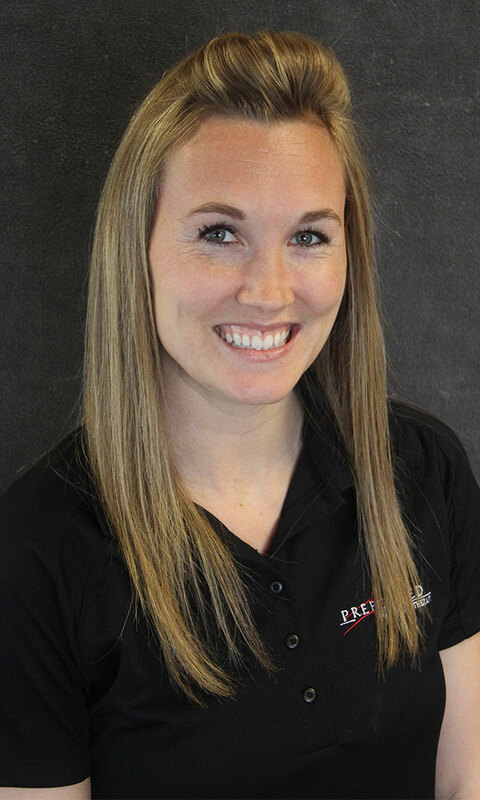 She graduated from the University of Kansas Medical Center’s Doctor of Physical Therapy Program in 2014 and began working for Preferred Physical Therapy soon after. Her focus is to empower each of her patients by helping them re-gain their independence and improve their quality of life. She is currently seeking a manual therapy certification through NAIOMT. In her spare time, Sara enjoys playing sand volleyball, competing in mud runs, and hanging out with her family and friends.